We deliver all BEER STORE and LCBO products within Hamilton City Wide and Hamilton Mountain areas. We pick up convenience store items, take back empties and accept ALL competitors coupons!!! We charge IN-STORE PRICING and save you time and effort with our fast and dependable delivery service. 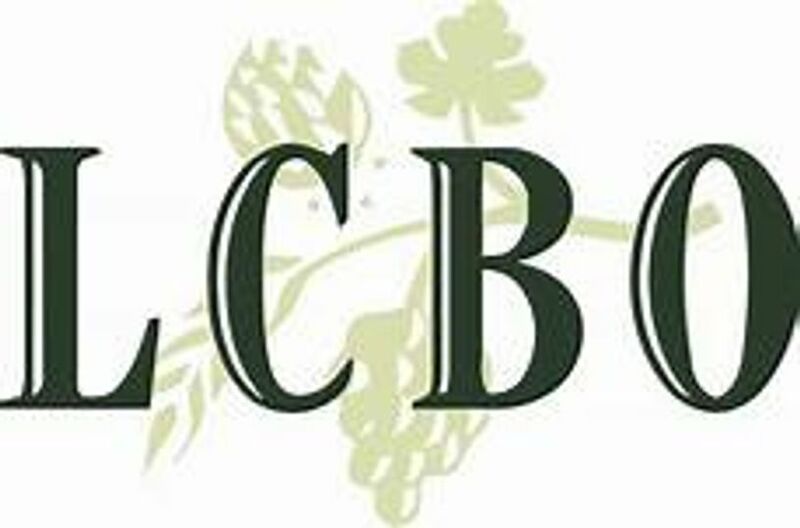 Check out The Beer Store and LCBO for the latest deals. * All recipients must be of legal age and provide photo ID as required! We are always looking for professional and reliable people to join our team of delivery drivers. We are accepting applications for fulltime and partime shifts. Please call 905-549-2337 for more information. 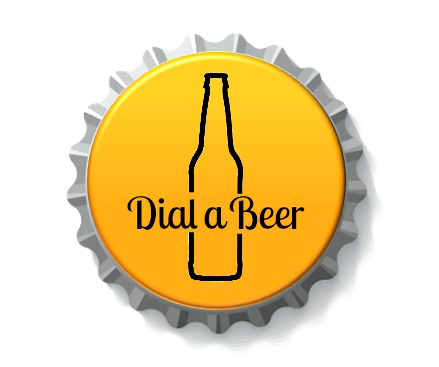 Copyright © 2018 Dial a Beer – All Rights Reserved.